This was a very ambitious MMORPG which required us to build Rome as it was back in the glory days when it was at the peak of its power. We had to recreate the entire city using references and plans as well as existing layouts to piece together this gigantic puzzle covering over 25 square kilometers. Everything from the largest monument to the smallest cup or plate had to be modelled with accuracy to give the complete authentic experience. This is the reconstruction of the landmark structure Circus Maximus by our artist Viorel Dia, which formed the centrepiece for the city. 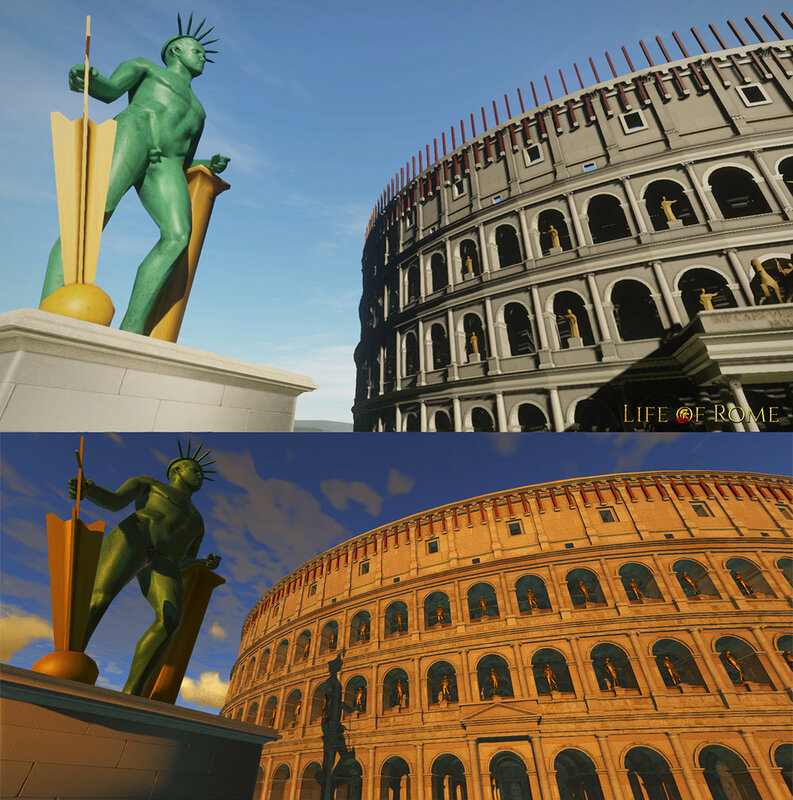 Gameplay trailer for Life of Rome.